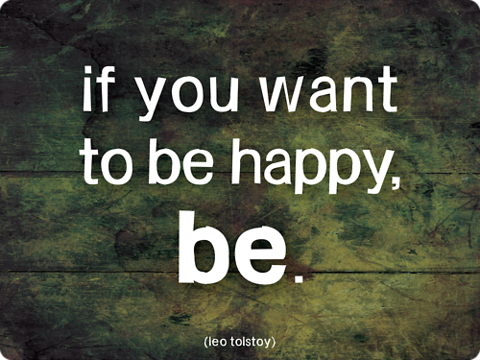 I bet that Leo Tolstoi had something in his mind when he said that. It can’t be something so abstract. This entry was posted in Uncategorized and tagged action, determination, happiness, happy, Leo, life, obstacles, simple, Tolstoi. Bookmark the permalink. Glad you liked it Lu!